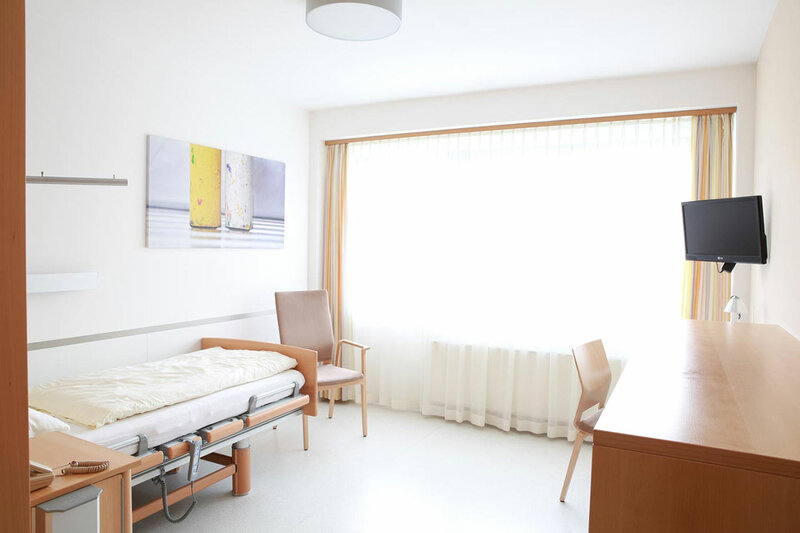 Opened in 1993, the MEDIAN Rehabilitation Clinic Bad Sülze offers a wide range of highly professional rehabilitation services in orthopedics, rheumatology, neurology and geriatrics. In addition, clinical neuropsychology, physical and rehabilitation medicine also rank among the important focuses of the medical facility. The unique natural resources of Bad Sülze contribute to the fact that the clinic offers the possibility of treatment with peat mud: peat baths, wraps and massages. The medical facility follows rehabilitation concepts based on the standards of the German Pension Insurance (DRV) and the principles of professional societies. 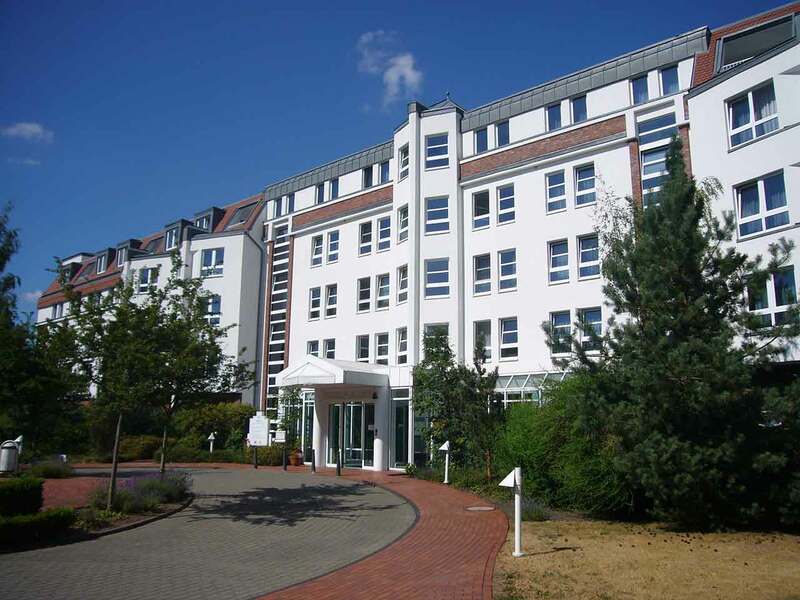 The clinic was certified as the Training Center Mecklenburg-Vorpommern with a special training program for patients with chronic polyarthritis according to the quality standards of the German Society for Rheumatology. Also, since 2005, the clinic has become the site for the regional Aphasia Center. Among other things, the clinic was certified as the Competence Center for Functional Performance Evaluation (EFL), and since 2013 the medical facility has offered a special professional rehabilitation program for restoring the musculoskeletal system at the workplace. As a market leader, the clinic is committed not only to a good reputation, but also to achieving the best rehabilitation results for each patient. Therefore, the rehabilitation plan is developed together with the patient, taking into account their specific clinical situation. In addition to the treatment process itself, key focus is on a friendly, confidential atmosphere and respectful attitude towards patients and their needs. The patients of the MEDIAN Rehabilitation Clinic Bad Sülze live in comfortable single and double rooms with a telephone and a TV. Each room has a toilet and a shower. Also, the clinic offers specially equipped rooms for people with disabilities. The enhanced comfort rooms have a safe, a refrigerator and upholstered furniture. The patients are offered a rich buffet for both breakfast and dinner, while there is a daily choice of three menus for lunch, including a vegetarian one. If you are on a specific diet for any reason, you will be offered an individual menu. Please inform the medical staff about your dietary preferences prior to the treatment. 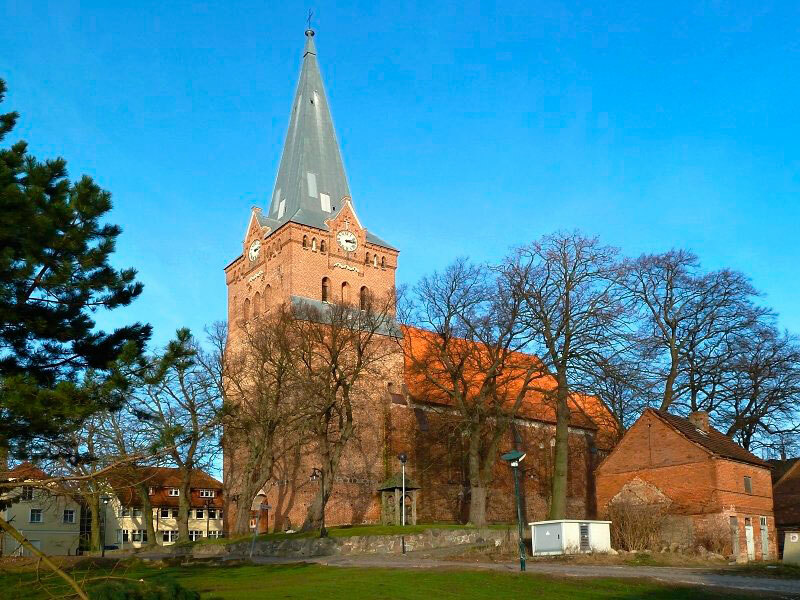 Bad Sülze is a small town located in the federal state of Mecklenburg-Vorpommern. The city fascinates tourists with its beautiful pristine nature and calm, relaxed atmosphere. In Bad Sülze one can see many interesting places: a town church with the altar of the 19th century, a town hall, an old mill. In addition, the town residents can boast of a beautiful park, in which the Annual Dahlia Festival is held. The park is buried in the sea of flowers, which simply can leave nobody indifferent.